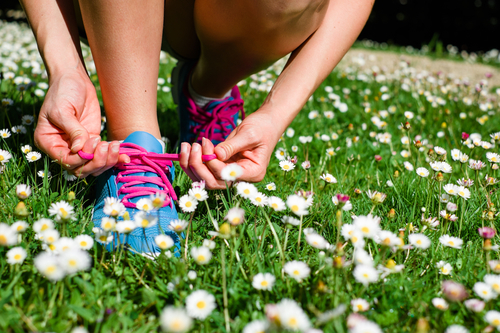 Being the second day of Spring it’s time to get our bodies back into some good habits. The weather is starting to warm up which means we can get ourselves out of bed for some early morning workouts. You have to remember not to push your body too hard (especially if during the colder months you were a bit of a couch potato). Ease into your training program. Start off by taking short walks every other day and stretching. Once you have done that for a couple weeks your body will be ready for some harder workouts. If you’re still lacking the motivation to get fit after the Winter months, pop in store and we can help you pick a regime that excites you and gives you the results you need.